Amy Clearman, a Portland State University graduate student, poses for a press photo inside the bastion on the grounds of the Fort Vancouver National Historic Site. Clearman’s recently-completed archeological survey may have located the previously unknown location of the first trading fort, built around 1825. Wendy Hull with Fairwinds Cannabis poses for a press photo in one of the company's flower rooms on Tuesday afternoon, feb. 12, 2019. Nathan Kunz had received a scholarship to play college football at NAIA Montana Tech after a standout career at Columbia River High School. But after suffering his third concussion in March, Kunz decided this Saturday's Freedom Bowl Classic will be his last competitive game. Citing recent high profile stories like that of Washington State University backup quarterback Tyler Hilinski, who had suffered Chronic Traumatic Encephalopathy (CTE) before his suicide, Kunz said it's time for him to move on with his life. 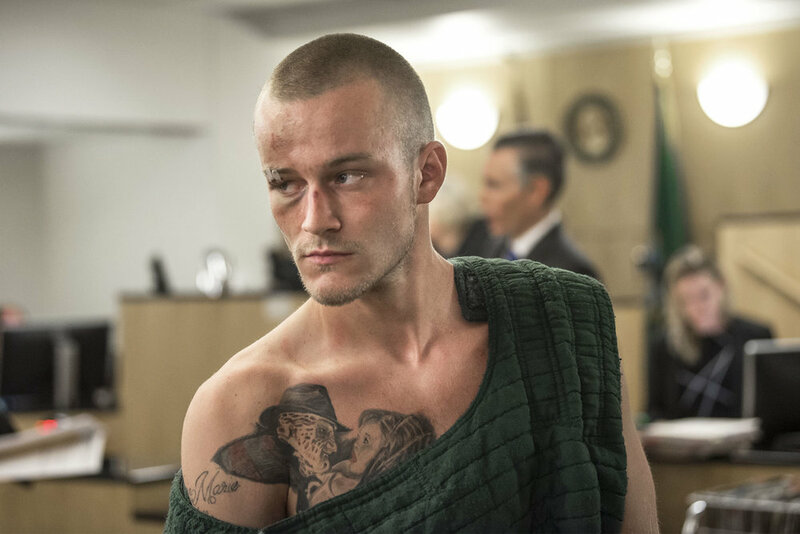 Devin D. Schultz-Morrison, 23, appears on suspicion of second-degree murder in Clark County Superior Court on Friday morning, July 27, 2018. Schultz-Morrison is accused in the shooting death of Vincent R. Trevino, 23, whose body was found on a sidewalk in the Image neighborhood in December 2017. Jennifer Baker, president of the Columbia River Economic Development Council. Environmental Activist Joyce Sherman, Lincoln City, Ore.